solids like powders, semiconductors, or phosphors. The system has a single monochromator and detector extension for steady state measurements in the NIR. excitation sources: pulsed laser diode: 485 nm; 375 nm and 635 nm NanoLeds. Software for single photon counting data acquisition and for decay analysis. Integration sphere for PL QY in visible range. 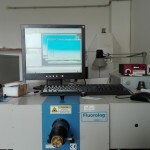 Campi di applicazione Fluorescence measurements on emitting materials, both solids and thin films. 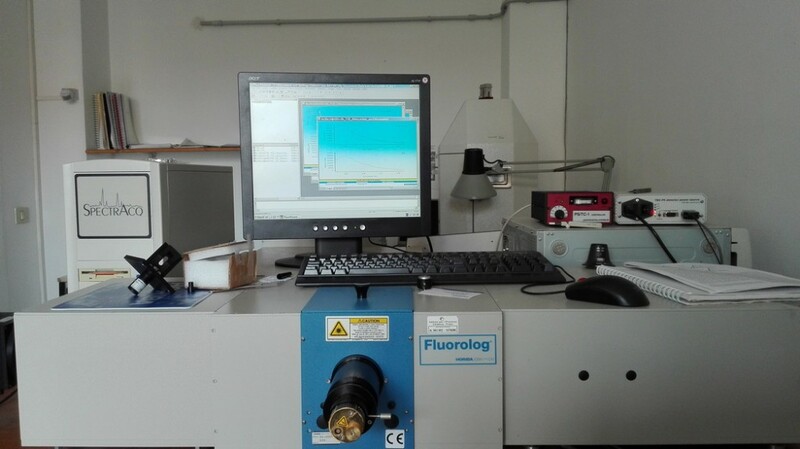 It allows measurements of PL, PLE, Fluorescence Anisotropy and Absolute Quantum Yield and Time Resolved in the visible range and PL emission in the NIR.